Wait, what happened to the Bay Area Trail Running Festival? It’s simple. We’ve run this race for two years and festive though it may be, we felt that this name is more appropriate. Simply put, you have to be a little (or a lot) badass to run this course. There’s lots of challenge, lots of climb — and lots of beauty and camaraderie. Come see why locals love this park and these trails! Garin-Dry Creek Regional Park a place of celebration since the 1880’s. Runners will be rewarded with sweeping views of the bay to the west, and an endless rolling expanse of hills to the east, with plenty of lawn to stretch out on and relax at the finish while enjoying great post-run refreshments. 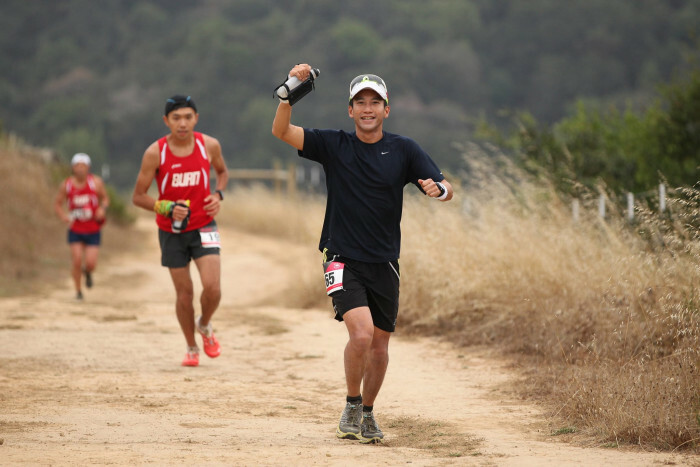 The Garin/Dry Creek Trail Badass offers half marathon, 10k, and 5k. 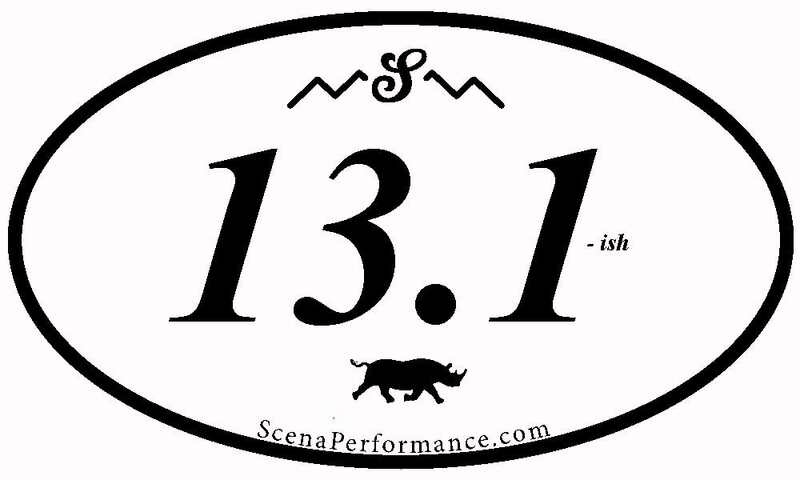 None of them are ‘easy.’ Again this year, half-marathoners receive the instant class 13.1-ish sticker because honestly 13.1 miles is the least of your worries on this course. Also, back again for 2018. Cows! Don’t worry, they are friendly.